CBD Oil Tincture with MCT Coconut Oil is an amazing combination of two of Nature’s most classic super-foods. Pure natural ingredients ensure high quality and safety. Very convenient and accurately measured serving sizes with no fuss! Life is busy so we like to do things on the go. CBD Oil in our thoughtful formulation features active botanicals which support the skin’s well being. Care for your pets from the inside out with whole-plant cannabinoids specifically developed with your family member in mind. 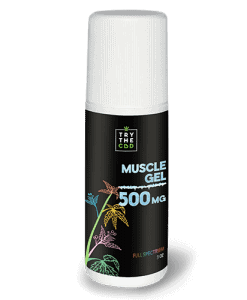 The “This Is As Good As It Gets” stuff..If you want high-strength CBD in its purist form that allows you to have it your way you’ve come to the right place. 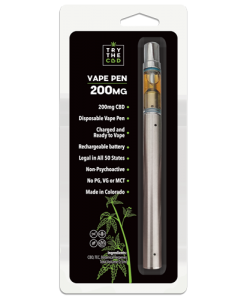 Pre-Filled Disposable Vape Pens Containing 200mg or 300mg High Quality CBD Distillate. TryTheCBD is proud to offer our NEW, High Potency, CBD Distillate in vaporizer cartridges which come in several different strains! CBD Shatter infused with Cannabis strain profiles. A premium high CBD strain grown in Colorado, without the use of pesticides or artificial fertilisers. Co2 extracted, solvent free, and 0% THC. 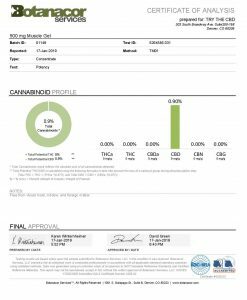 Full Spectrum or Regular CBD Oil? When you are purchasing CBD Oil Products, you have two options: Full Spectrum CBD or Isolated (regular) CBD. 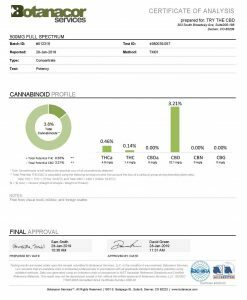 Full Spectrum CBD, as Hemp Oil, contains every Cannabinoid present in the Hemp (Cannabis Sativa) plant. This means Cannabidiol, Cannabicyclol, Tetrahydrocannabivarin, and Cannbichromevinaric acid, to name a few. In Full Spectrum CBD Oil, there is nothing held back or left out. 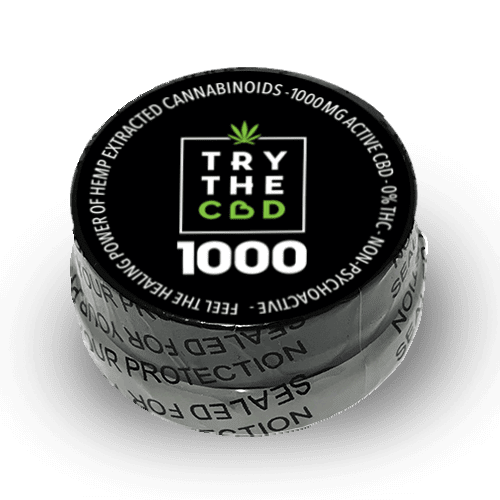 On the other side, CBD Isolate contains pure CBD compound, which has a more flexible legal status as well no taste, color or strong odor as Full Spectrum CBD Oil. 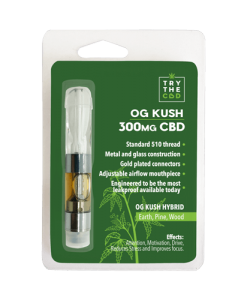 Here at TryTheCBD you can try both and see for yourself which better suits your needs. 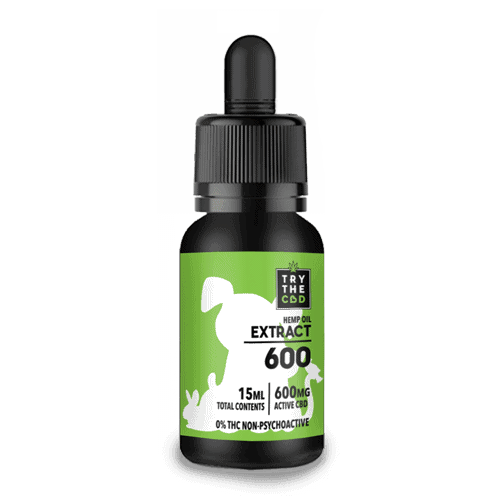 Cannabidiol (CBD) tinctures are one of the best known types of CBD hemp oil supplement. 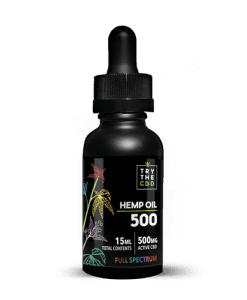 Tinctures combine CBD Oil and Organic MCT Coconut Oil into a liquid, making it easy to consume using a tincture dropper. CBD is a whole plant Hemp Extract containing the entire range of U.S. Government patented cannabinoids. CBD from Industrial Hemp Plants that contain Cannabinoids. You cannot experience any psychoactive effects “High or Stoned” with our products. They all contain less than .3% THC or 0% THC. Every major civilization in history has recognized hemp as #1 on its list of important plants. The ancient Chinese, Indians, Egyptians, Assyrians, Persians, Greeks and Romans all revered hemp as an excellent source of food and medicine. Now modern science is validating what the ancients all knew — and uncovering exciting discoveries about CBD. 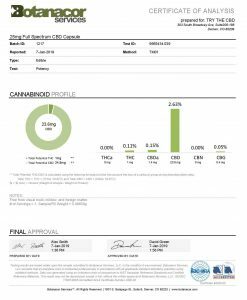 Recently (August 2017) FDA has declared CBD as “beneficial” and is asking now all users of CBD products for their input. 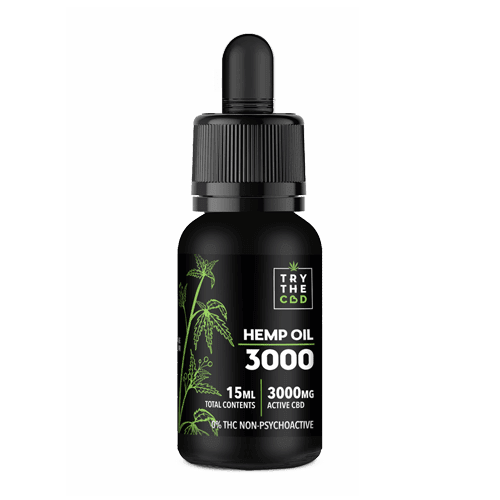 Why should you Buy CBD Oil Tinctures? 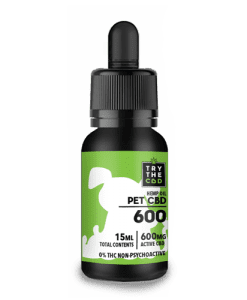 If you’re new to CBD supplements, tinctures are a great place to start. 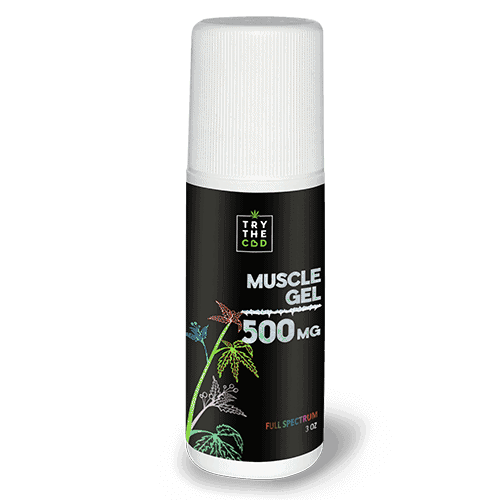 They are ideal for people who would like to start with a lower concentration CBD product. 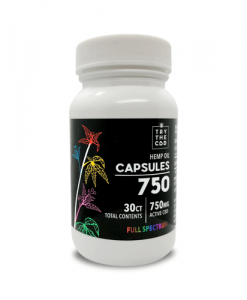 They are the most affordable CBD supplement option! 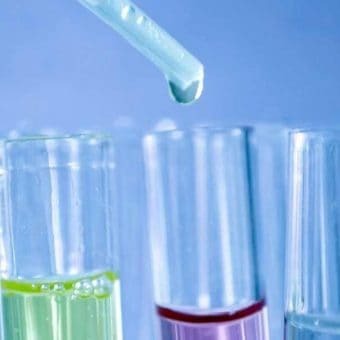 All our products are carefully formulated to promote superior health and wellness. They are Grown and Extracted in Colorado. Because our CBD products are 100% natural and derived from the Non-GMO industrial hemp plant they are legal for sale across all 50 states of the USA. quality and quantity of natural cannabinoids thats in our products for the same value! Sign up for our newsletter and get instant 5% OFF coupon code for your first order! 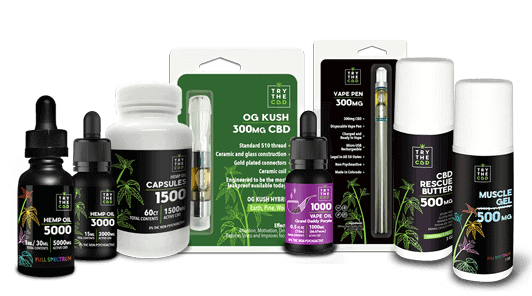 If you have questions or seek further information about TRYTHECBD and CBD Oil, please visit our FAQ or Contact page. Whether you’ve wondered all of these before or are eager to learn something new about CBD that you never even thought to ask, you’ve come to the right place. 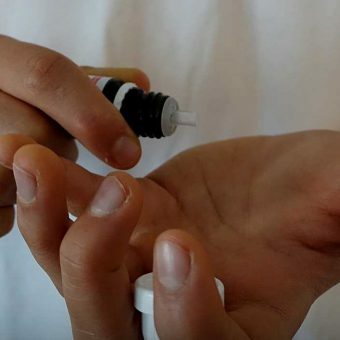 You may find yourself asking, can CBD oil get you high? Is CBD legal? Can you vape hemp oil? How does CBD work, anyway? We’ll answer all of those questions and many more.